Laurel Golio/Blog: I Love That Photo. 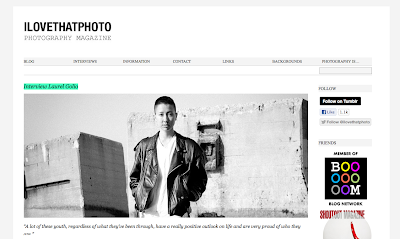 Excited to share an interview with yours truly on ILOVETHATPHOTO. Check it out!